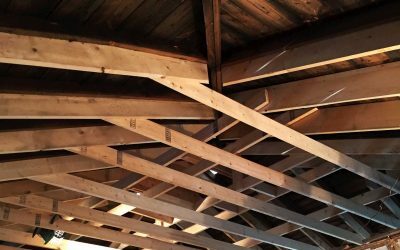 Trinity Custom Carpentry brings fastidious attention to detail to every project, from the initial quote to the final clean-up. 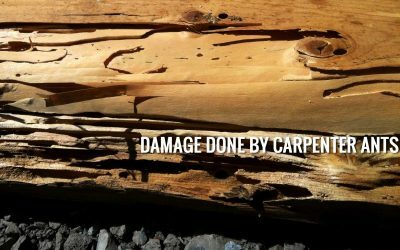 Justin Howard is a licensed carpenter with experience in both residential and commercial applications of precision carpentry. Trinity Custom Carpentry helps you love the space you are in! Renovations help bring life to the unused areas of your home, such as an unfinished basement. We build in compliance with the Ontario Building Code, so that you know your project will stand the test of time. Looking for an affordable option to increase your living space and avoid stress of moving or re-location? Additions can significantly increase the square footage of your home. Trinity Custom Carpentry is committed to getting the details right for your project. All decks built by Trinity Custom Carpentry are constructed in compliance with the requirements of the Ontario Building Code. Justin fell in love with building while helping out a friend with some carpentry work. That day led to an apprenticeship program where he logged over 7200 hours under the watchful eye of an experienced carpenter and eventually became licensed himself. Now he brings the problem-solving skills and eye for detail that he learned to every project, big or small. Add light, space, value and usability to your existing home through an addition. If you love where you live but need a little more room, some additional living space can help. Factor in the cost of selling, buying and moving and an addition can be very cost-effective. The bathroom in your house gets a lot of use and you depend on it to work. A bathroom renovation can add value and beauty to your home…and you get to enjoy it every day! 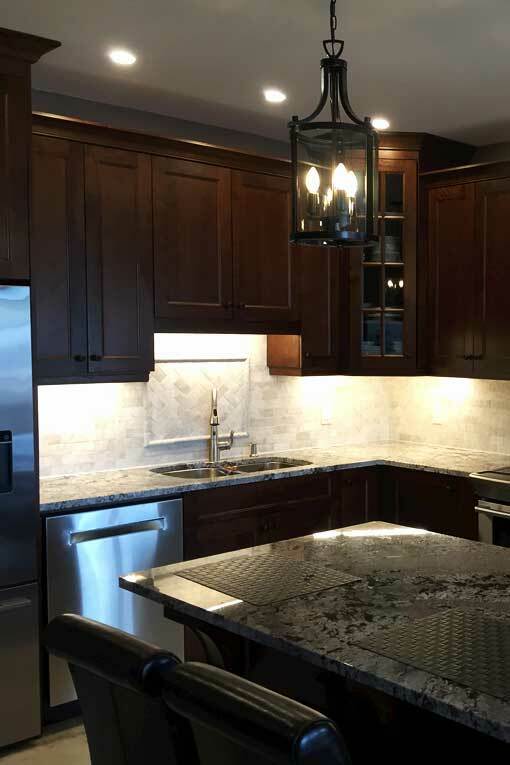 Renovating your kitchen increases the value of your home and Trinity Custom Carpentry can help transform your space in a number of different ways. Working within your budget and design preferences, we can help you make choices that become an enjoyable part of your every day life. A deck adds functional outdoor space to your home. We are experienced deck-builders who will create the deck that you want to suit your property. The style is limited only by your imagination. Fences help to define our spaces, protect our pets and family and provide privacy from the busy world. We build fences to last. We specialize in installing ceramic tiles and hardwood flooring to create a beautiful surface to walk on. From removing the old floor, fixing any problems and then installing the new flooring, we want you to walk happily through your home for years to come! Custom work and special projects present a challenge that we love. 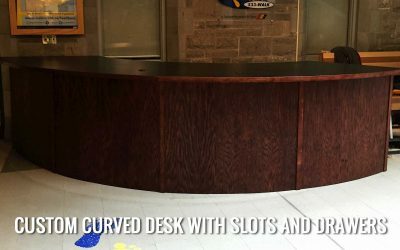 Finding out just the right way to curve the wood or finish a difficult spot is something that we’ve spent years doing. We have built custom shelving, desks, trim, stairs, fireplace surrounds and much more. These case studies showcase projects that we’ve worked on. Each project has unique challenges and the series of photos show how the problems were solved.